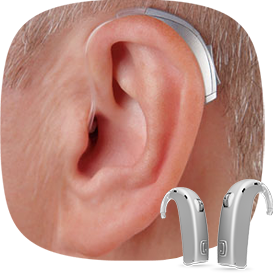 Hearing problem affects people in different ways. 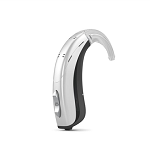 Over time, hearing disability can influence communications and relationships with others in a negative way. 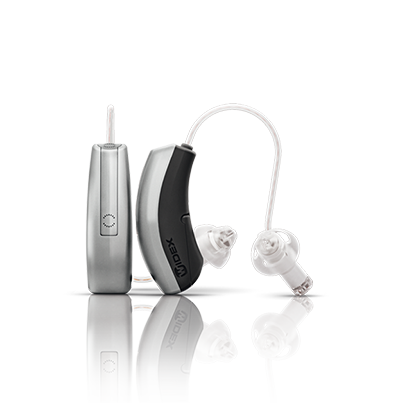 Avoiding proper treatment for hearing loss can turn a physical condition into a psychological one too. 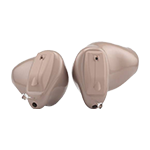 This is why it is so important to seek a solution for loss of hearing promptly. 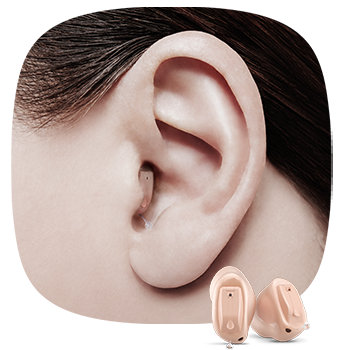 About one in six people have some degree of hearing impairment, such as hearing loss in one ear, high frequency hearing loss, sudden hearing loss, etc. 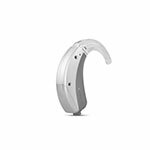 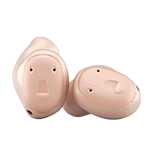 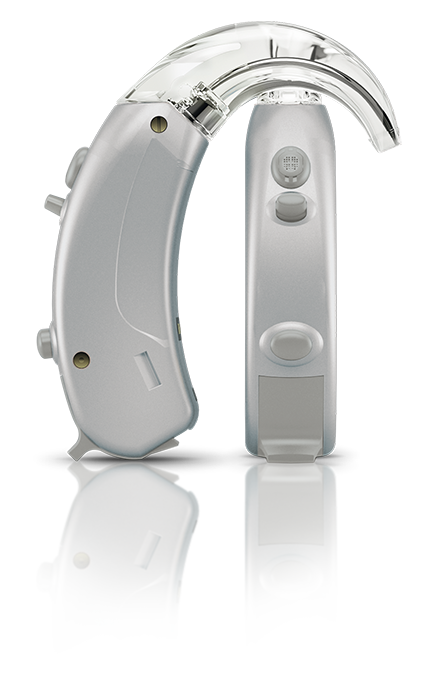 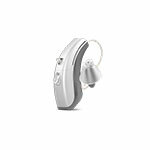 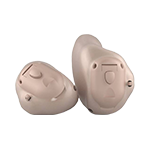 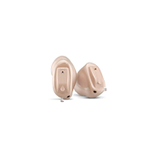 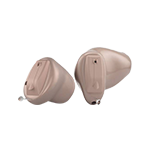 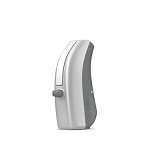 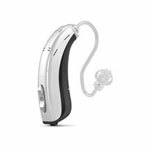 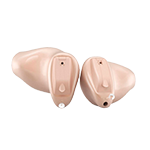 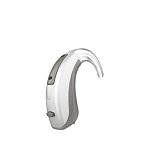 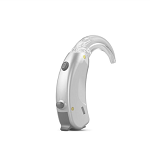 There are numerous types of hearing aids available in the market and it is advised that one should always go for a hearing loss test for better expert advice.